The World Trade Organization (WTO) Giorgio Sacerdoti appointed as arbitrator define the deadline for Colombia complies with the ruling in favor of Panama by the issue of tariffs Footwear and textiles. Sacerditi, and in 2009 he served as a panelist by similar circumstances but in a previous case and on that occasion gave a period of nearly four months to Colombia to abide by the ruling. 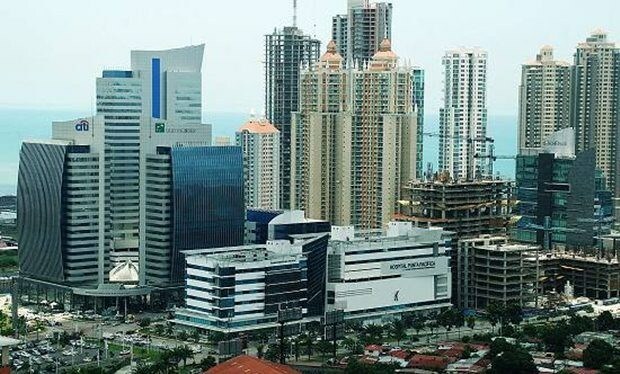 According to the report by deputy minister of trade negotiations Panama Diana Salazar to ANPanamá the term “prudence” is determined from September 5 to 7 days Colombia presents its written and then Panama has more than seven days to react. Since 2014, Colombia imposed a mixed tariff on footwear and textiles from affecting the Colon Free Zone in Panama, the case was taken by Panama to the WTO and won the final resolution being adopted in June this year. For this case Panama renewed its law of retaliation.